For industrial manufacturers, it’s critical to be ahead of the curve and use the latest marketing techniques to attract qualified traffic to your website and convert visitors into leads. Whether through blogging, paid search, SEO or creating the sleekest user experience (UX) and website design, if you want your marketing efforts to be effective, you need to keep up with the latest inbound marketing trends to help your company stand out. 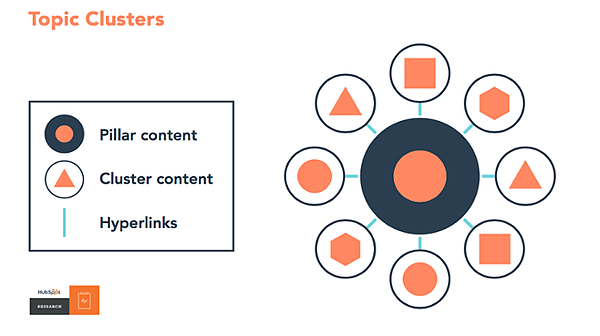 One of these trends is a content strategy revolving around “pillar pages” and “topic clusters,” which are key for cutting through the noise in search and generating high-quality leads. 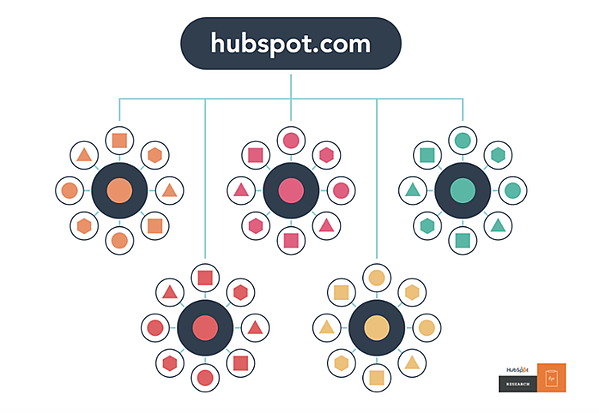 What are Pillar Pages and Topic Clusters (and Why Do They Work)? A pillar page broadly covers key aspects of a topic relevant to your company (e.g., a product or service), while topic clusters are subcategories that cover keywords related to that topic in-depth. Let’s say you’re a company specializing in custom metal fabrication. You’ve created blog content related to this service that your prospects find helpful and you’ve hit a critical mass of blog articles. At this point, you’d be wise to create a “Custom Metal Fabrication” pillar page that serves as a hub of information that is linked to and from those original blog articles. Just starting to create content? No sweat. Identify several topics that are related to the core products and services your company offers and create subtopics from there that you can build content around. You’ll be well on your way to creating a pillar page. 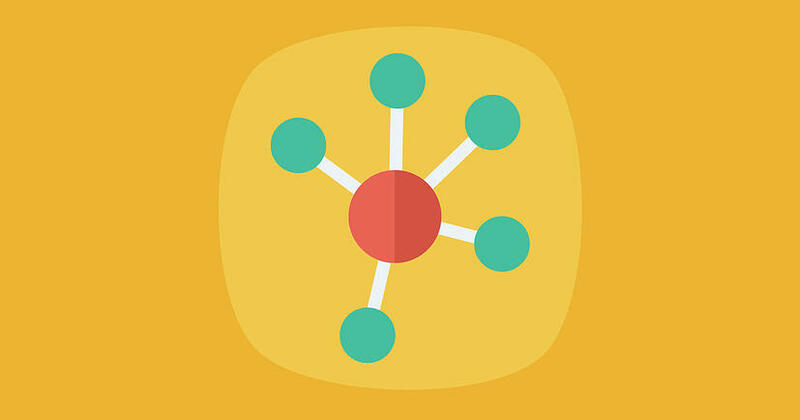 Search engines understand that there is a semantic relationship between the content in topic clusters and your pillar page. The more high-quality content you’re able to provide (and internally link to), the more you’ll be seen as an expert on the topic in the eyes of Google — helping to boost your page (and site) rank and ensure you’re found via search! A good way to think about pillar pages and topic clusters is to envision them as a book; the pillar page is the book itself and topic clusters are like the chapters. The more content information you have on a pillar and its subtopics, the more internal links you’ll be able to create on your site, which helps improve UX and navigation and adds a significant boost to your SEO. 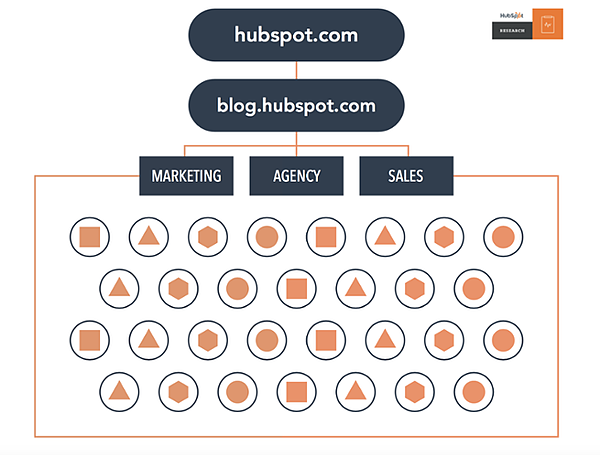 If that’s still confusing, here’s an example of how HubSpot’s site was set up before using topic clusters. Although they had three main focus areas (similar to pillar pages), all their topic clusters were bunched together and unorganized, making it less optimal to navigate and create internals links. The 10x pillar page is arguably the most impactful. This involves essentially “ungating” a content piece and creating it as a page on your website where users can go for key information on a topic without having to immediately enter their contact information. Although website visitors can read the piece without entering their info, a common tactic is to include a pop-up form on a 10x pillar page that says “Want to take this resource with you?” By filling out just a couple fields on this pop-up form, visitors can obtain a PDF version of the content. Why is this effective? HubSpot research discovered 90% of website visitors prefer to read their lengthy content in a PDF as opposed to a website page. This type of pillar page focuses on the use of internal and external links to connect readers with the most helpful content related to the pillar. The point isn’t always to keep visitors on your website like a 10x pillar page, but to include a mix of both internal and external resources that not only educate the reader but allow you to generate reciprocal inbound links from the websites you’re linking to. It’s a win-win. 10x and resource pillar pages are both effective in different ways, and it doesn’t hurt to add both to your website’s navigation — as a product/service page or a standalone page. A resource pillar page is a simple way to get started, but if you have a longer, gated advanced content piece like an eBook created, try ungating it as a 10x pillar page today! What Are Pillar Pages, Topic Clusters, and Subtopics? Likewise, you can always check out our pillar pages, including What is Inbound Marketing for Industrials.